One of the first things God taught us about marriage was the importance of praying for our marriage covenant. He showed us that prayer was a key component to protecting our marriage covenant from the lies of the enemy that so easily divide. He also taught us that if we wanted to experience the fullness of His design for marriage, that prayer was a habit we needed to practice every day. 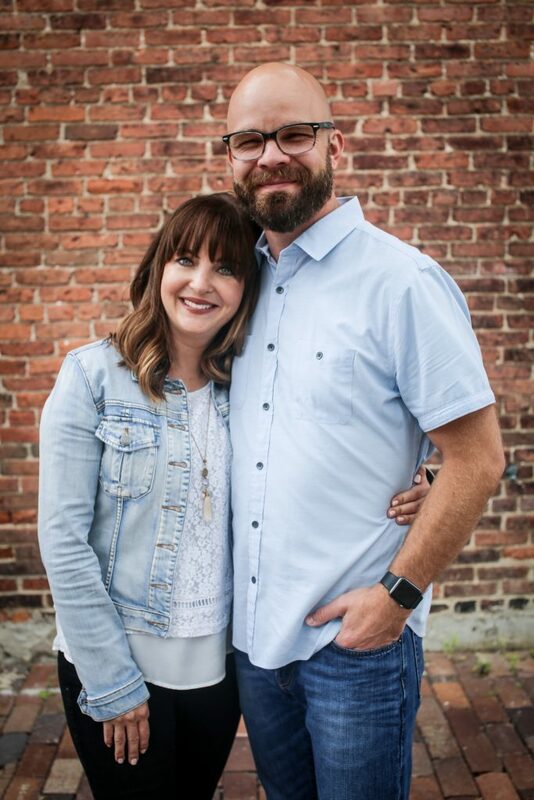 Praying for our marriage has not only protected our marriage covenant over the past (nearly) 2 decades, it has also given us the wisdom we need to overcome all of the obstacles life has thrown our way. From the loss of 2 children to 5+ years of combat deployments to job loss and more; God has sustained us with His wisdom and peace. 1. To be a better listener. This prayer is guided by the wisdom in James 1:19 (NLT): Understand this, my dear brothers and sisters: You must all be quick to listen, slow to speak, and slow to get angry. Father God, we ask that you would give us the ability to listen before speaking. Help us to understand the importance of letting the conviction of the Holy Spirit guide our conversations with one another. Let us be slow to anger and quick to love and forgive. Thank you for all of these things. 2. To love at all times. This prayer is founded on the command we find in John 13:34 (ESV): A new commandment I give to you, that you love one another: just as I have loved you, you also are to love one another. Father God, please help us choose love at all times, even when we don’t feel like it. Help us to always remember the gift you have given us in our spouse. Help us to focus on your love so we can always remember that you have called us to love each other, no matter the circumstance. Help us to be selfless as we seek to honor you through our marriage covenant. This prayer is rooted in Matthew 16:14-15 (ESV): For if you forgive others their trespasses, your heavenly Father will also forgive you,but if you do not forgive others their trespasses, neither will your Father forgive your trespasses. Father God, please help us to always forgive one another quickly. We know that you have forgiven us and it is your will that we forgive others. Even when we are really hurt, please help us to forgive one another in love. Never let us forget the forgiveness you have shown us and help us keep that at the forefront of our minds when we navigate conflict in our marriage. 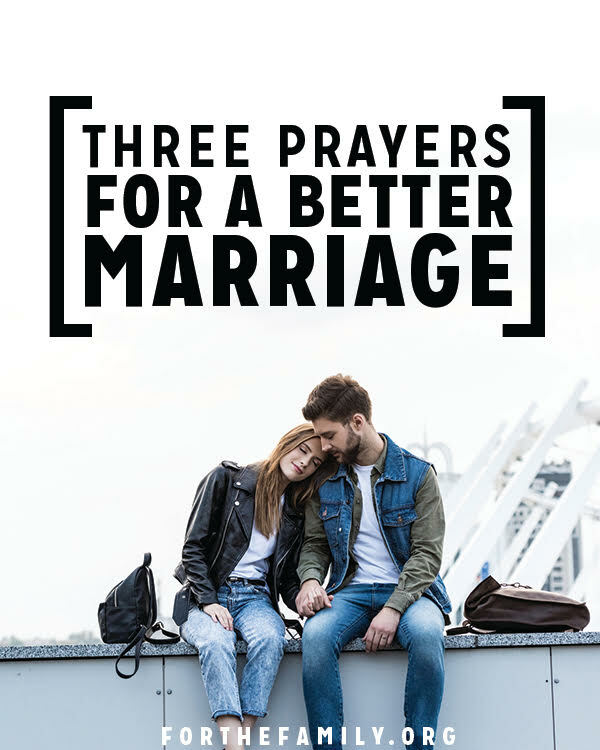 Always remember the importance that prayer plays in Christian marriage. The conversations we have with God will be reflected in our marriage; and that in and of itself is a blessing. Need some tips on how to start more of these prayers and conversations with God? 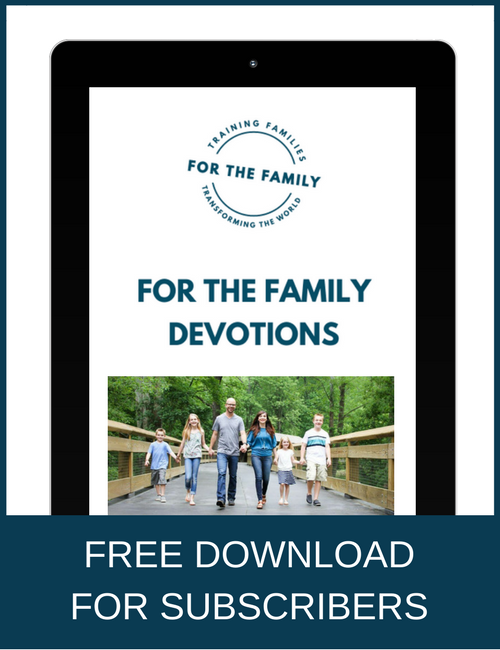 Check out our devotional: Consecrated Conversations: 30 Devotions for Couples as a great start!